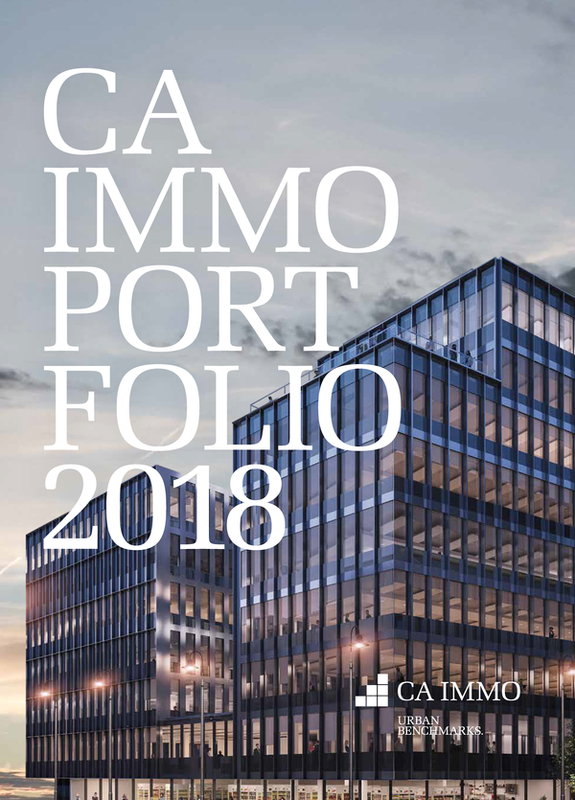 CA Immo regularly develops new benchmarks – in city profiles as well as corporate culture. 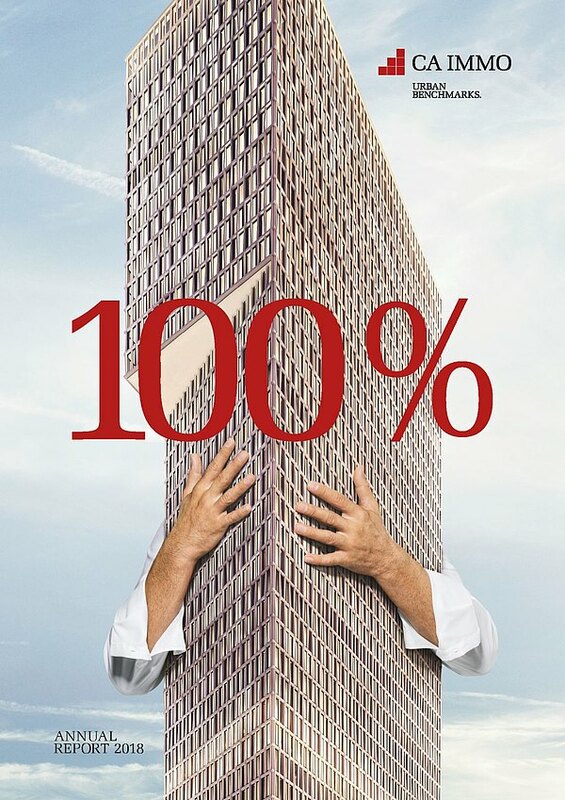 We place great value on professionalism, transparency and fairness even beyond the compliance with laws and regulations. With this secure communication platform, we offer you a way to submit reports by name or anonymously and to actively communicate with the Compliance department. Information received via this platform is treated as strictly confidential.